Does the mere thought of going to the dentist, even for just a cleaning cause anxiety? Don't let this fear of the dentist prevent you from taking care of your teeth with routine cleanings. 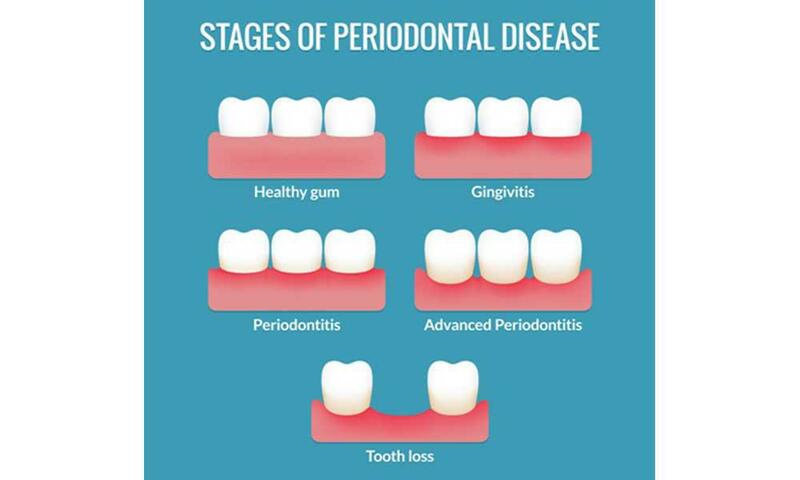 Without regular visits, you are a prime candidate for gum disease. If going to the dentist is not your ideal situation, you could be an ideal candidate for Sedation Dentistry. Sedation Dentistry allows patients with issues such as high anxiety and fear, a severe gag reflex, difficulty getting numb or physical conditions such as back and neck problems the opportunity to receive treatment while relaxed with the help of medications. IV sedation is a deeper conscious sedation reserved for patients who want little or no memory of their dental visits. IV stands for intravenous and contains medication that is delivered through the veins. Due to its quick effectiveness iv sedation is a favorite among many patients. Being able to provide sedation to dental patients is a commitment to the highest level of comfortable patient care. Many are surprised at how simple it is and how relaxed they are during the procedure. Quite a few patients who receive IV sedation may find that for routine procedures sedation is no longer necessary. So how does it work? With IV sedation medication is delivered through a tiny needle placed in either the top of your hand or within your inner elbow. Fear of needles is not uncommon therefore some patients may not handle IV sedation. The majority of people liken the sensation to a small pinch or prick. If you have a fear of needles, dentists can further reduce the feeling by giving you an oral sedative beforehand and administering a topical anesthetic in the area where the needle will be placed. There are many benefits to IV sedation. IV sedation is intended to relax you and make you completely comfortable. IV sedation eliminates your anxiety and pain associated with dental visits. This allows you to maintain the best oral care possible or treat dental issues. As you lie back in the dental chair with your eyes closed, you will not be asleep during your procedure and be able to respond to verbal cues from your dentist. Since you are completely relaxed, your dentist can accomplish more high-quality dentistry in less time which means you can get back to your busy life. IV sedation benefits patients who may have a sensitive gag reflex or difficulty sitting in a dental chair for long periods of time. You will be so relaxed that you will not even notice the sights, smells, and sounds of the dental office. By the next day, patients remember little-to-nothing of their appointment by the next day. IV sedation allows your dentist optimal control of the quantity of medication administered and allows them to adjust your level of sedation as needed, quickly and comfortably. The biggest benefit of IV sedation is for patients with severe anxiety surrounding dentist visits get the oral care they need. 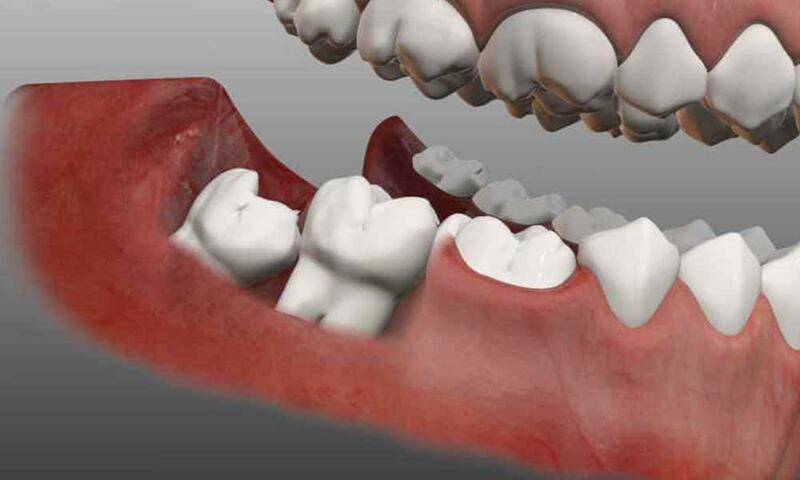 If you think that you could benefit from sedation dentistry, contact our office today.